This past Friday saw the much-anticipated release of the very first teaser for J.J. Abrams’ Star Wars: Episode VII—The Force Awakens. 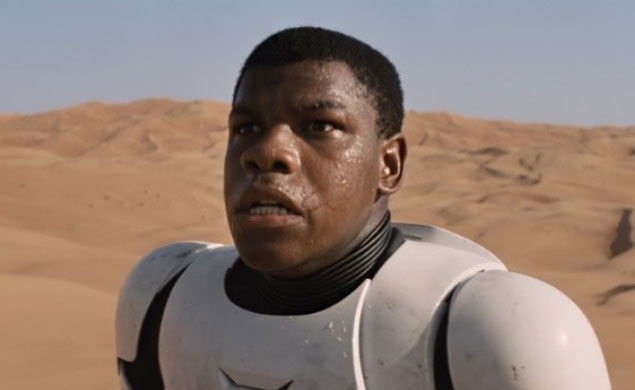 While most fans were awestruck by the sounding of the classic theme, the resurrection of iconic imagery, and the flashes of enticing action, some were scandalized by the image above: John Boyega as a Stormtrooper. Why is this so shocking? Well, Boyega’s black. That’s it. Yet that was enough to cause panicked outcry among those who bandy “SJW” (social justice warrior) about as an insult. A popular “fan standards” edit of the trailer promised “to remove the illogical and evil things and bring it up to standards with what a good star wars movie could be.” The first thing cut? Boyega. Some Star Wars fans used the #BlackStormtrooper to express their outraged claim that Boyega’s race is a problem because Star Wars lore dictates that Stormtroopers are clones of Jango Fett, who was memorably played by Maori actor Temuera Derek Morrison. (Since Boyega’s message, however, the hashtag has thankfully been overtaken by a more supportive contingent.) 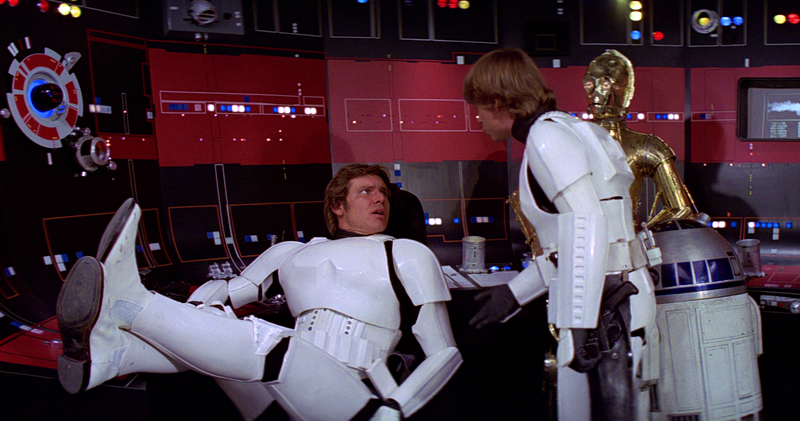 However, Star Wars: Episode VII—The Force Awakens is set further along in the franchise’s timeline, after Stormtroopers were recruited for their positions, and thereby could be of any apparent race or ethnicity. Beyond all that though, just because he’s wearing a Stormtrooper suit in the teaser, doesn't necessarily mean Boyega plays a Stormtrooper. With so little known about the film's plot, it’s totally possible this could be a clever head-to-toe disguise—just like Han and Luke did in Star Wars: Episode IV—A New Hope. Regardless, we’re with Boyega. Haters, get over it.